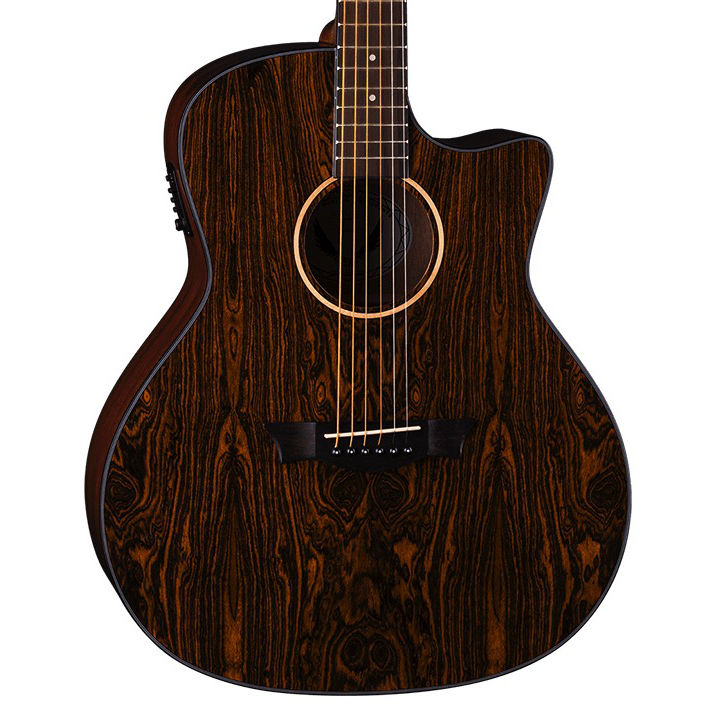 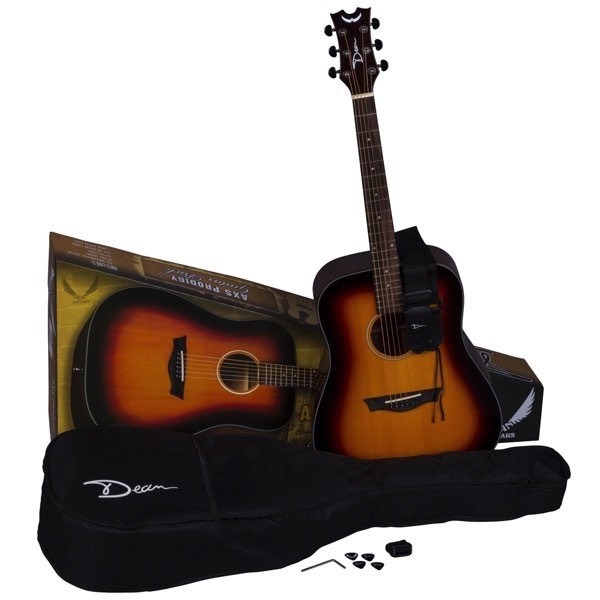 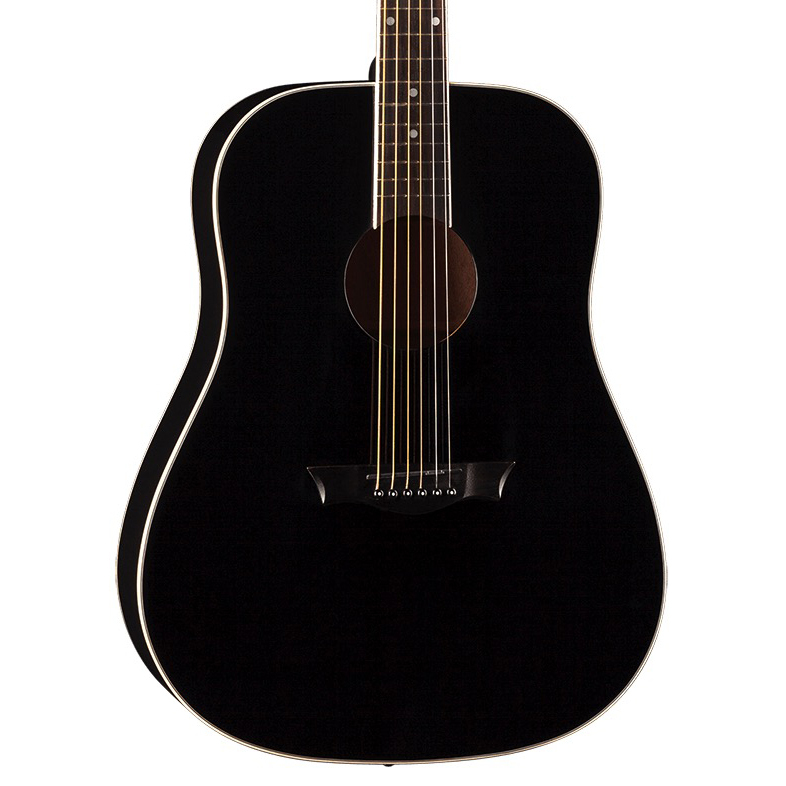 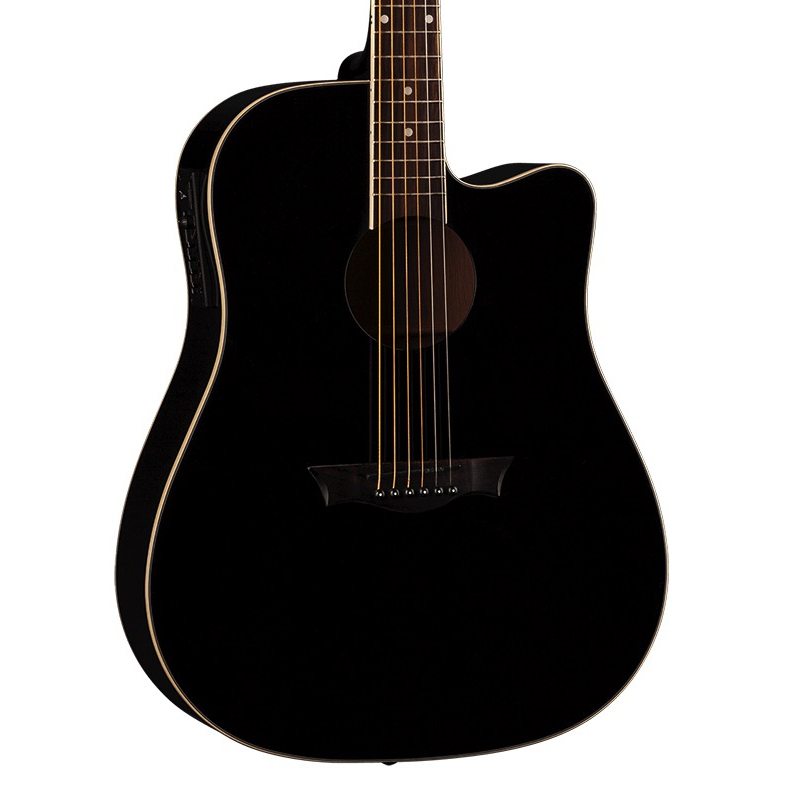 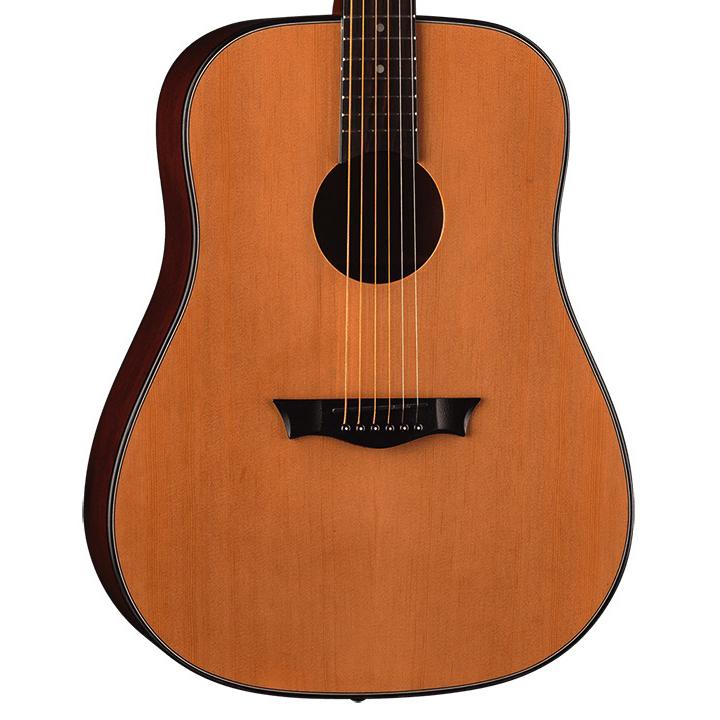 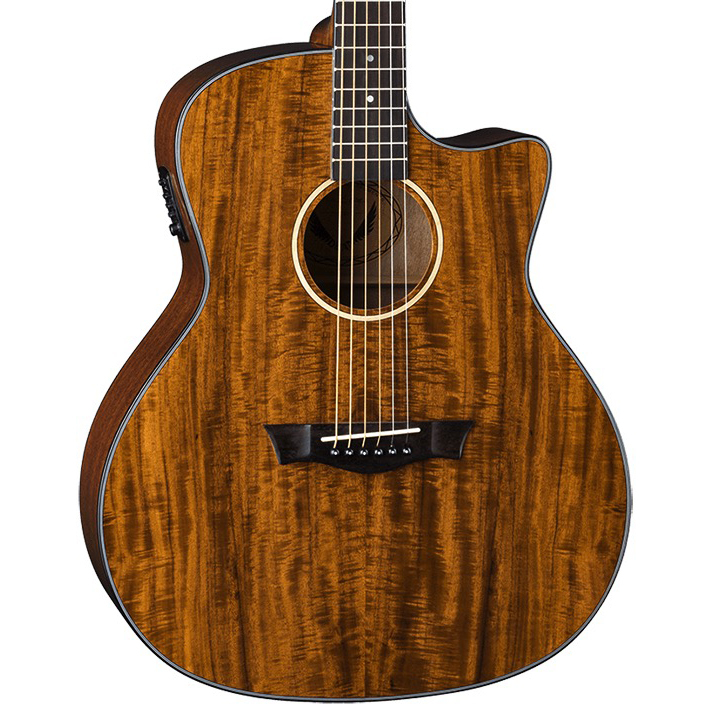 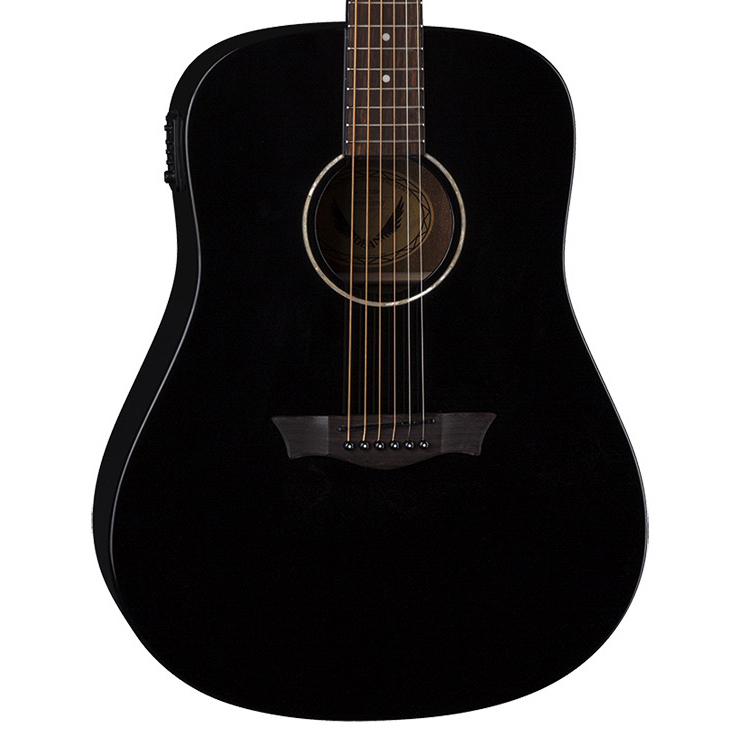 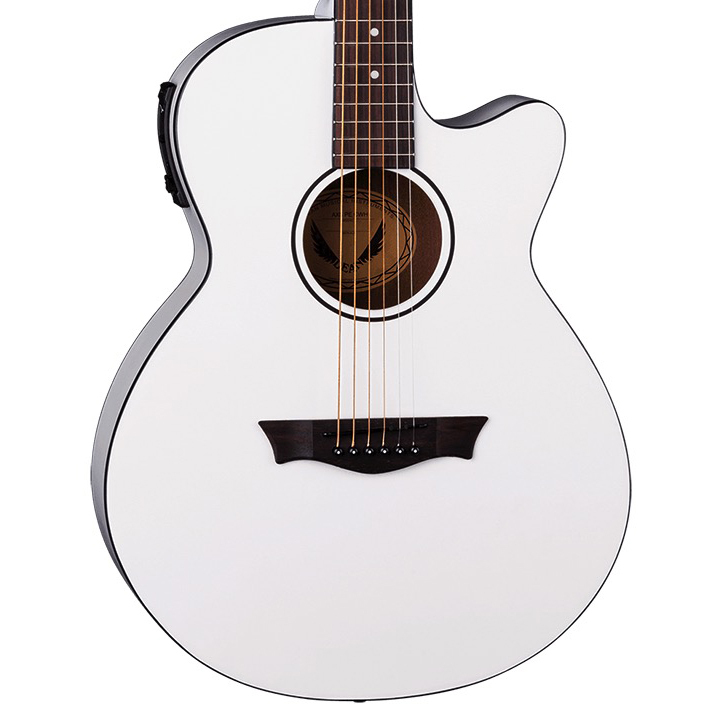 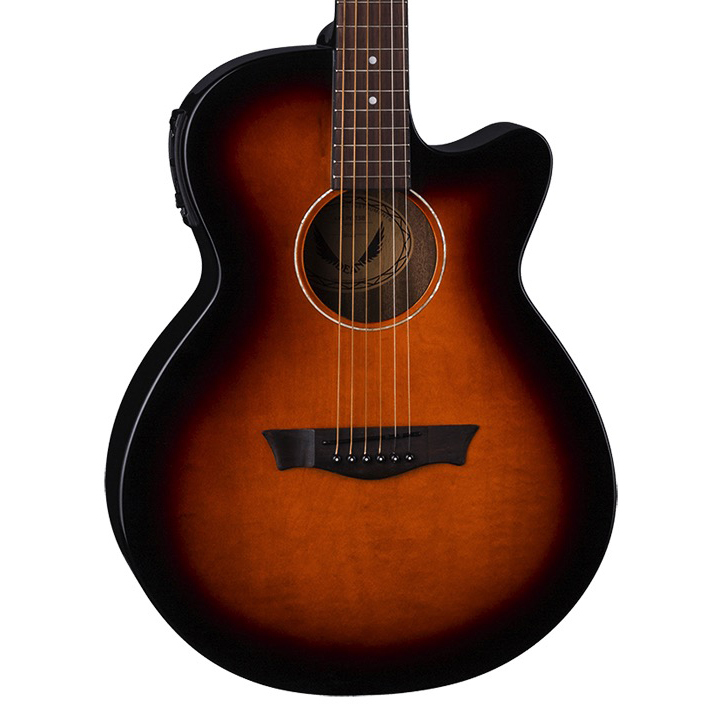 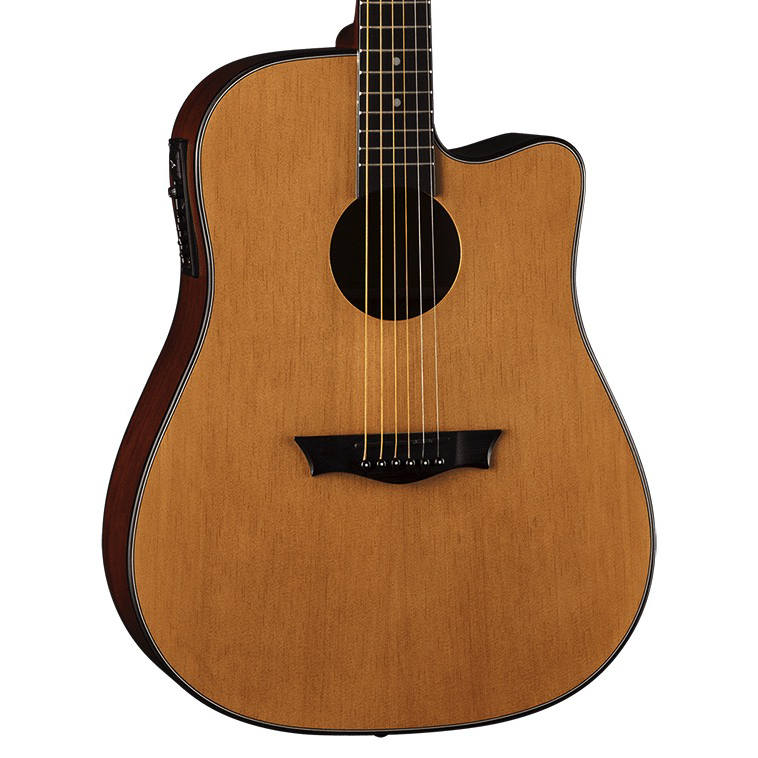 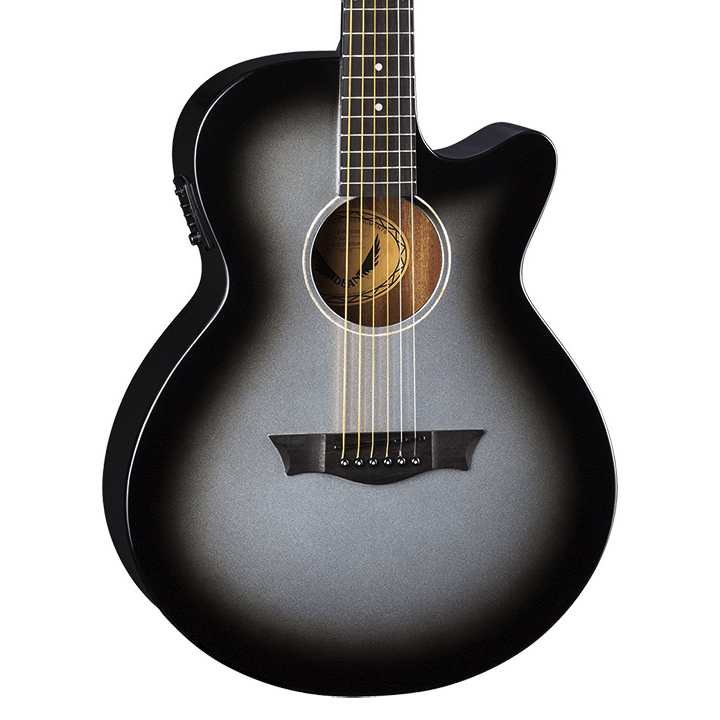 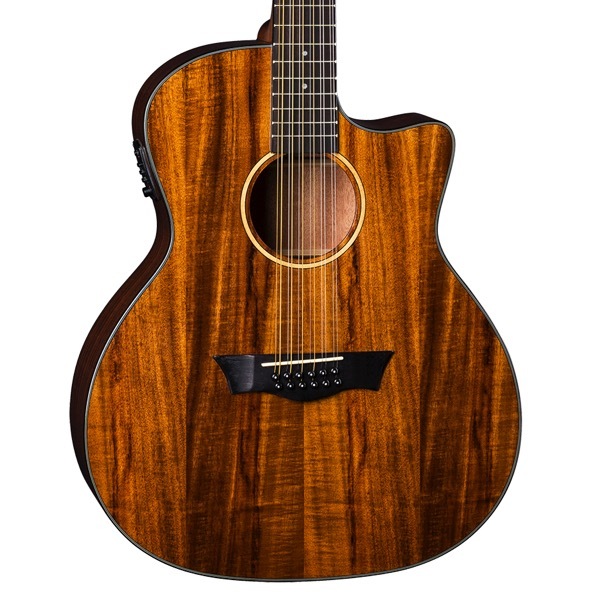 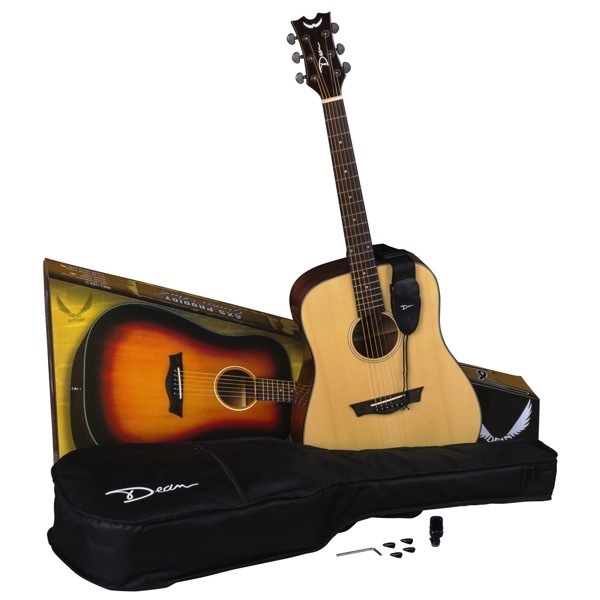 The Dean AXS Dreadnought 12-String Acoustic Guitar is an affordable steel-string with a full sound and tremendous looks. 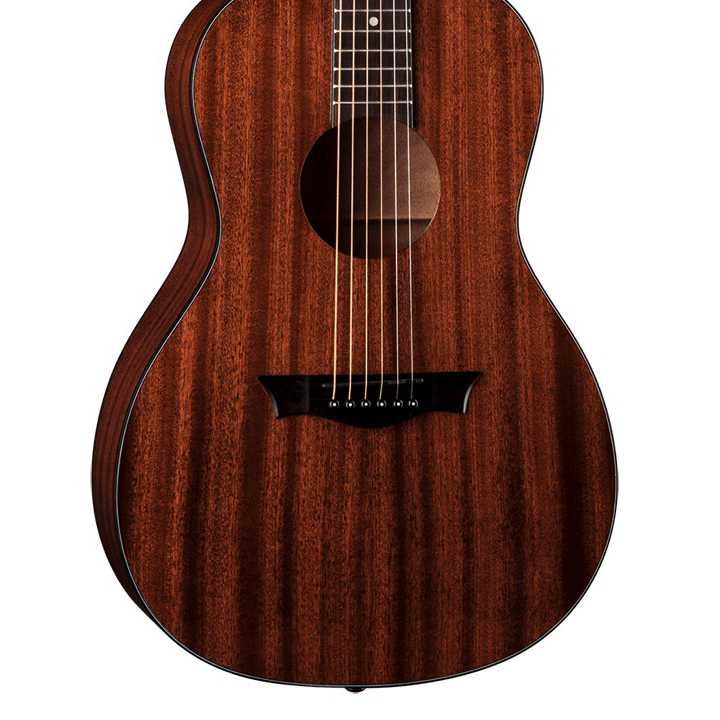 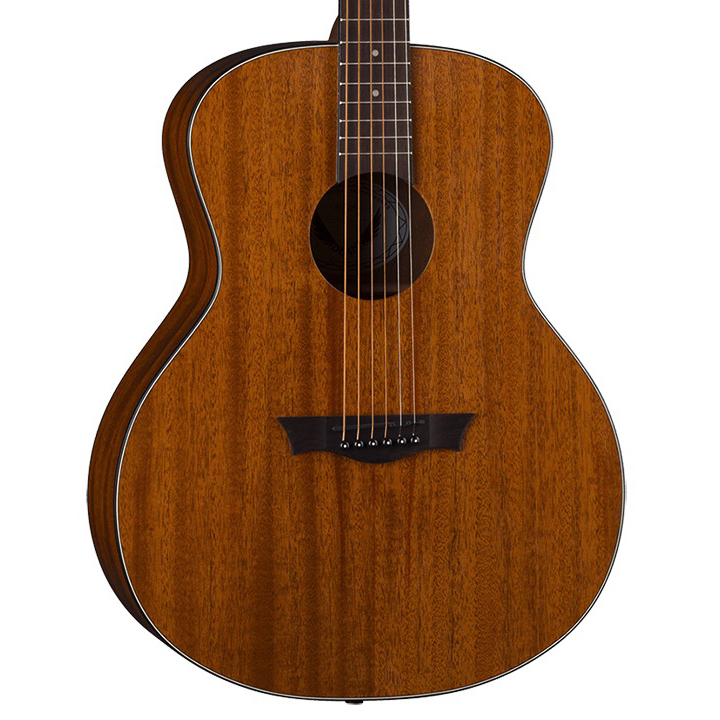 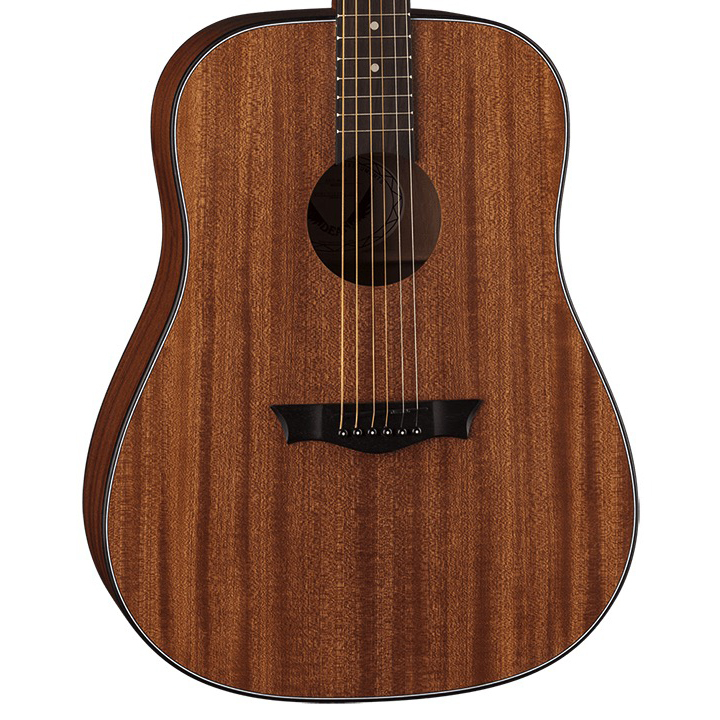 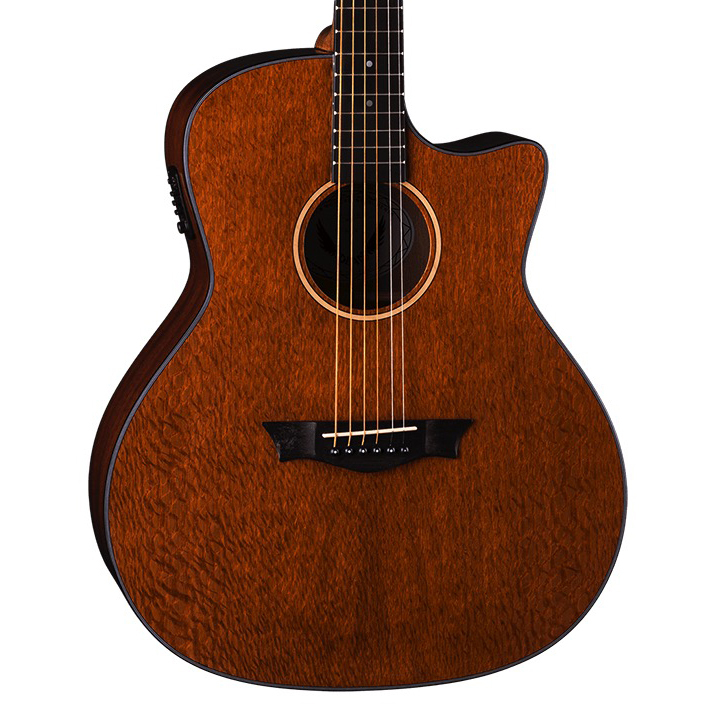 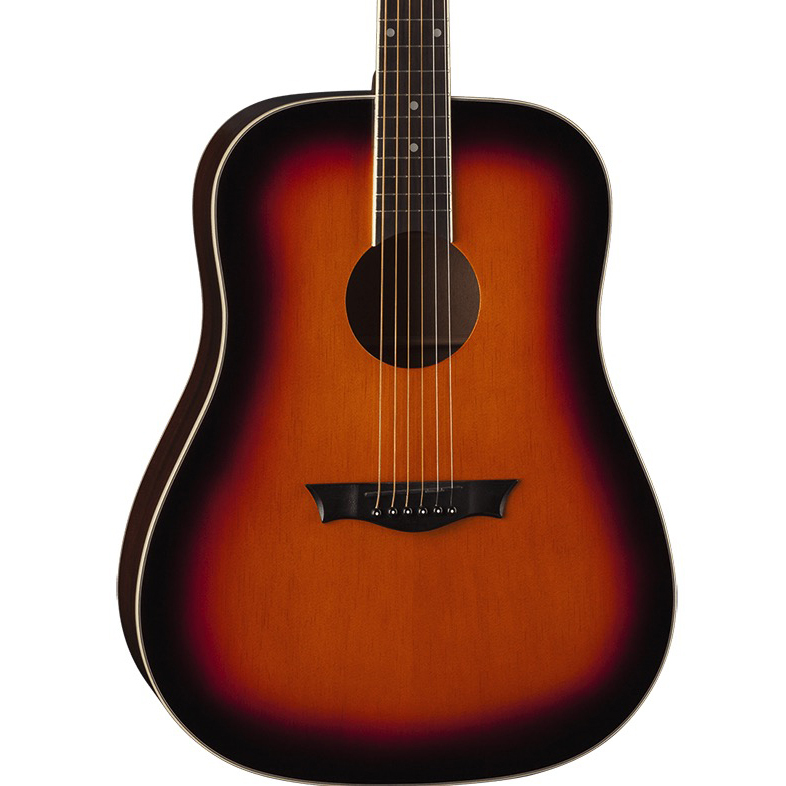 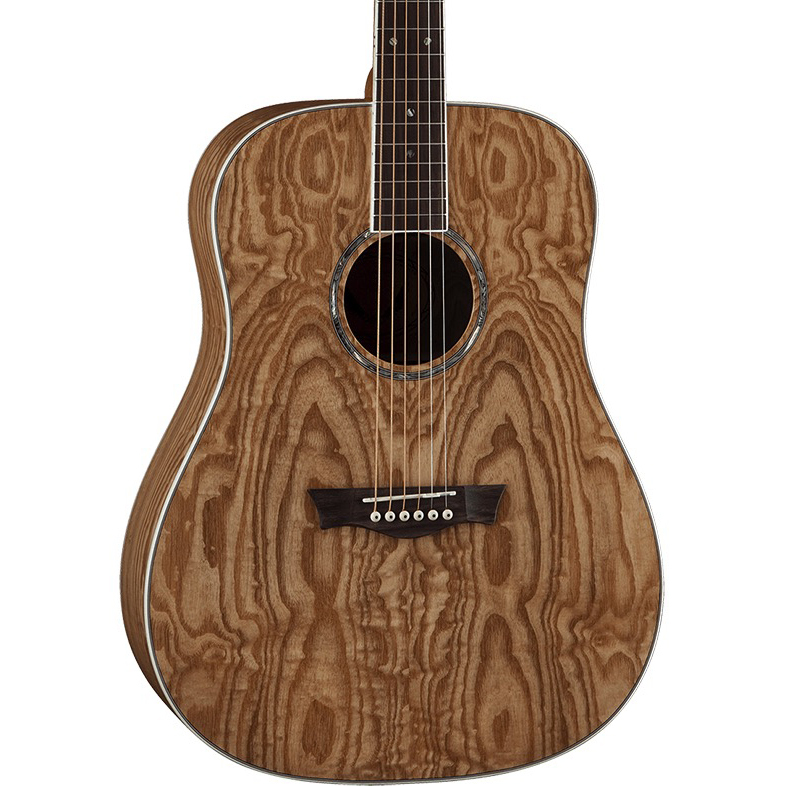 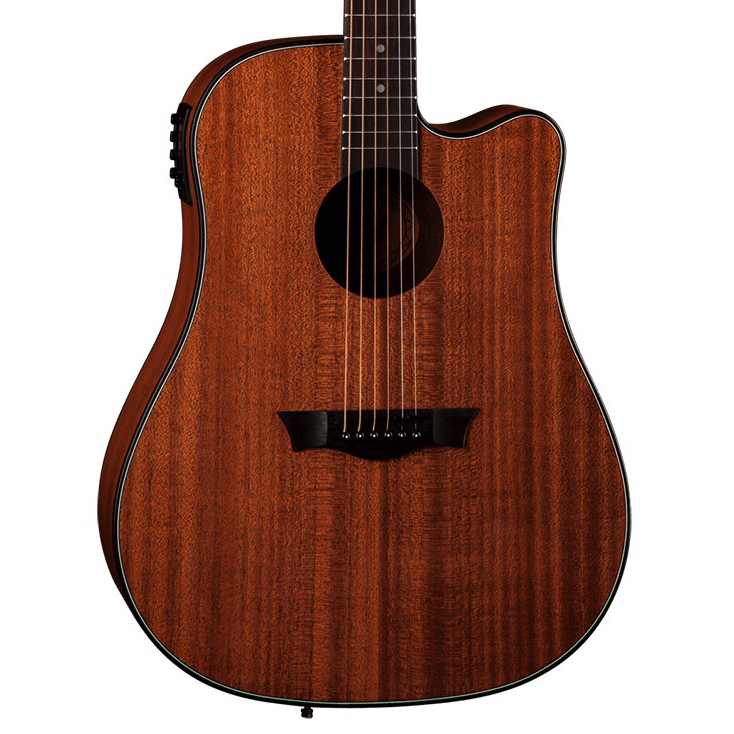 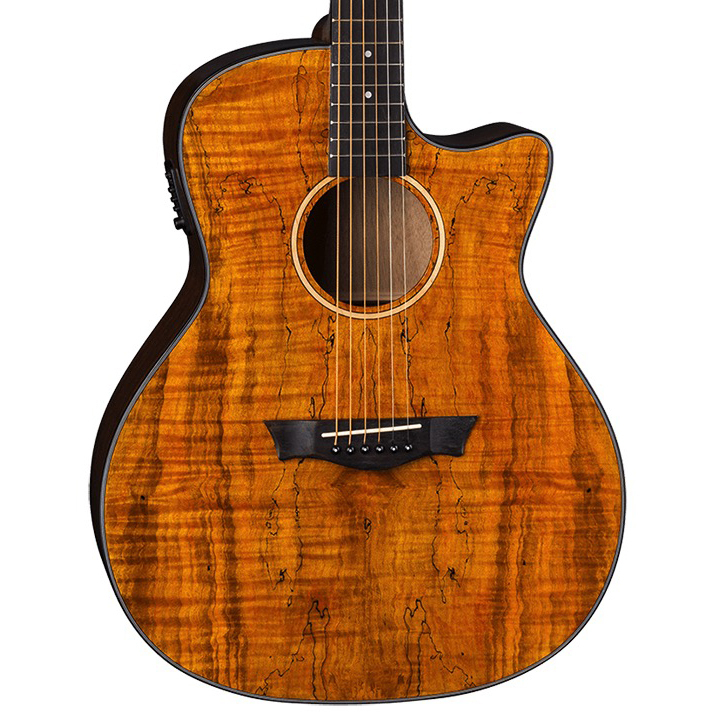 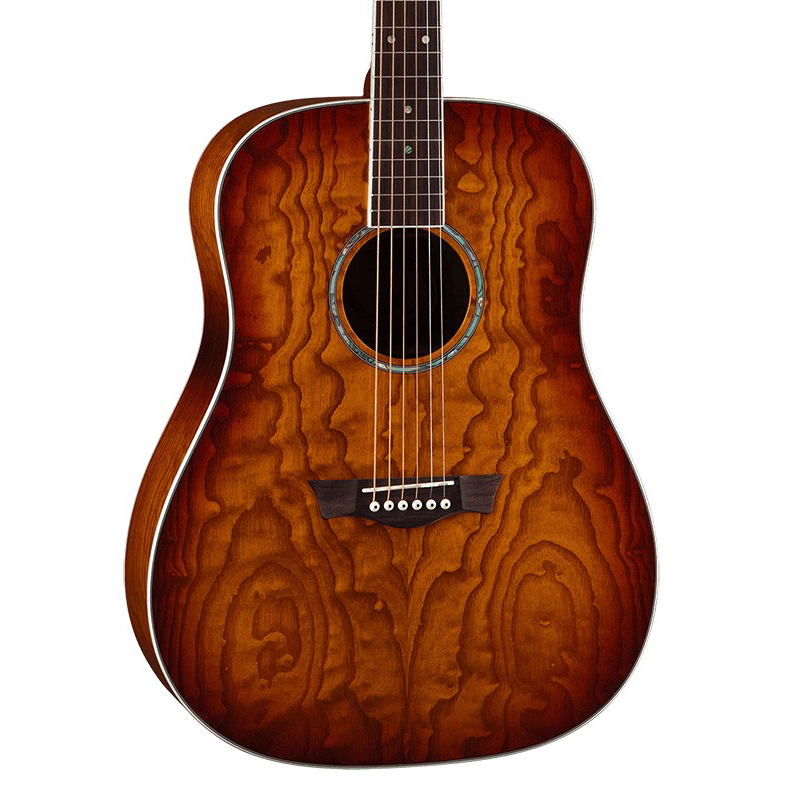 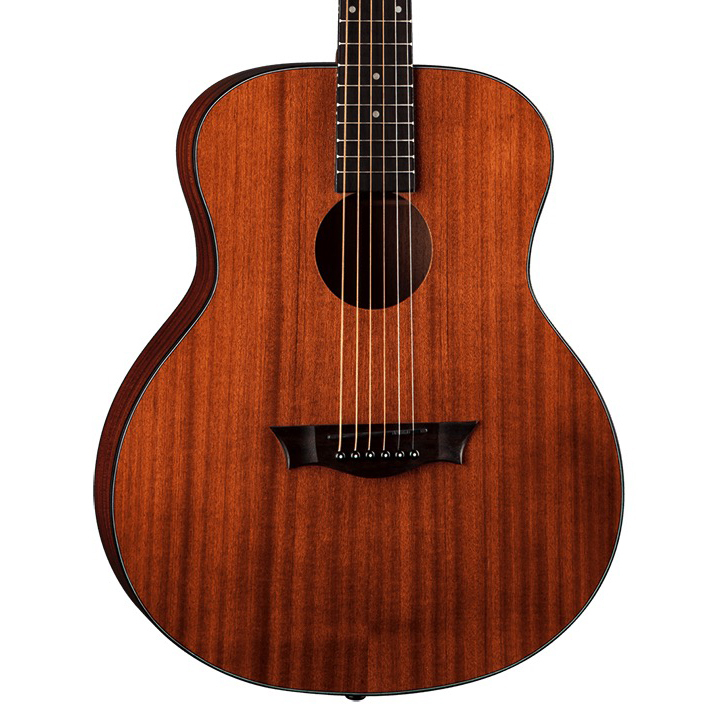 Featuring a dreadnought-size mahogany body with a brilliant mahogany top, all highlighted by 2-ply binding. 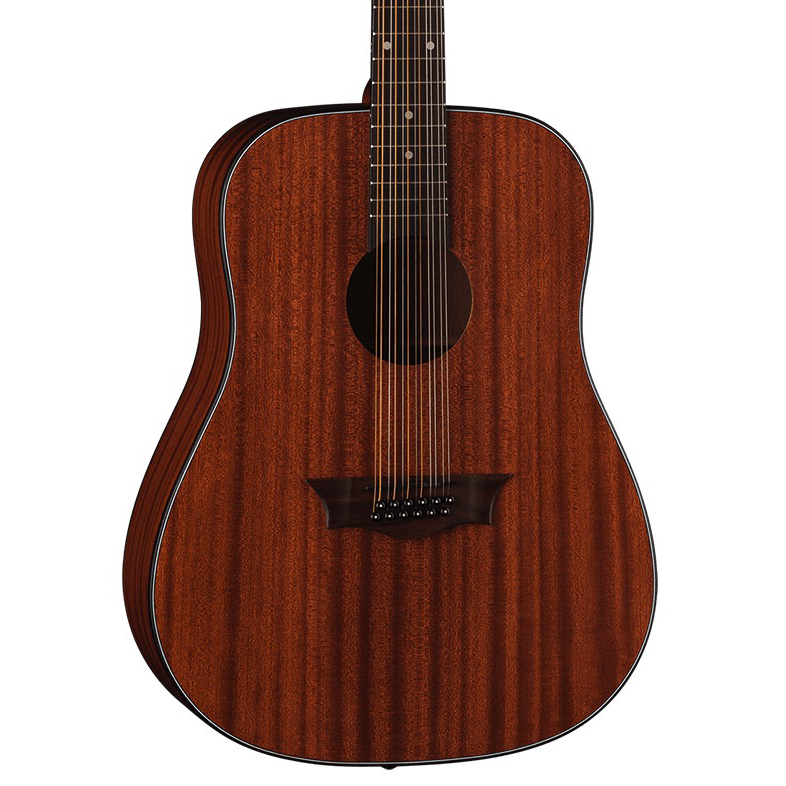 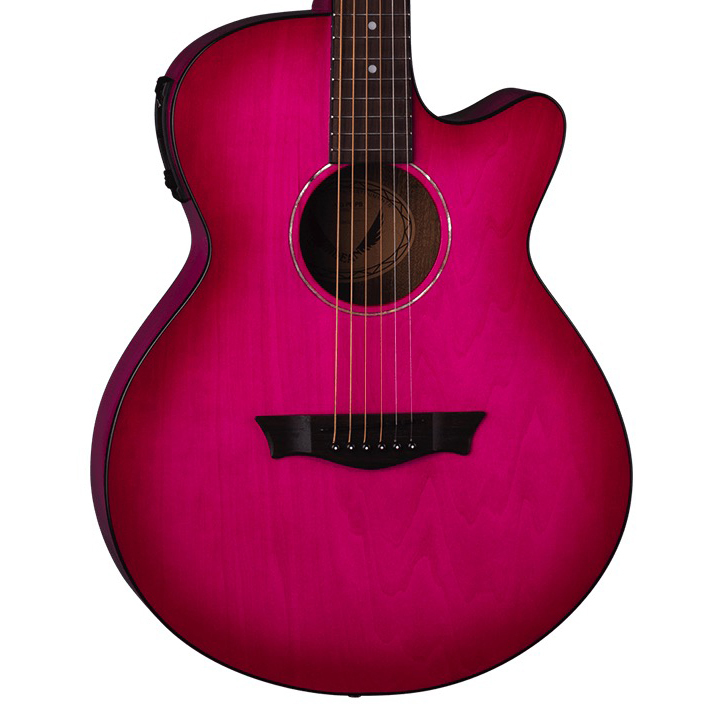 The guitar is full-scale with a set mahogany neck, rosewood fingerboard, and comes with solid die-cast tuners. 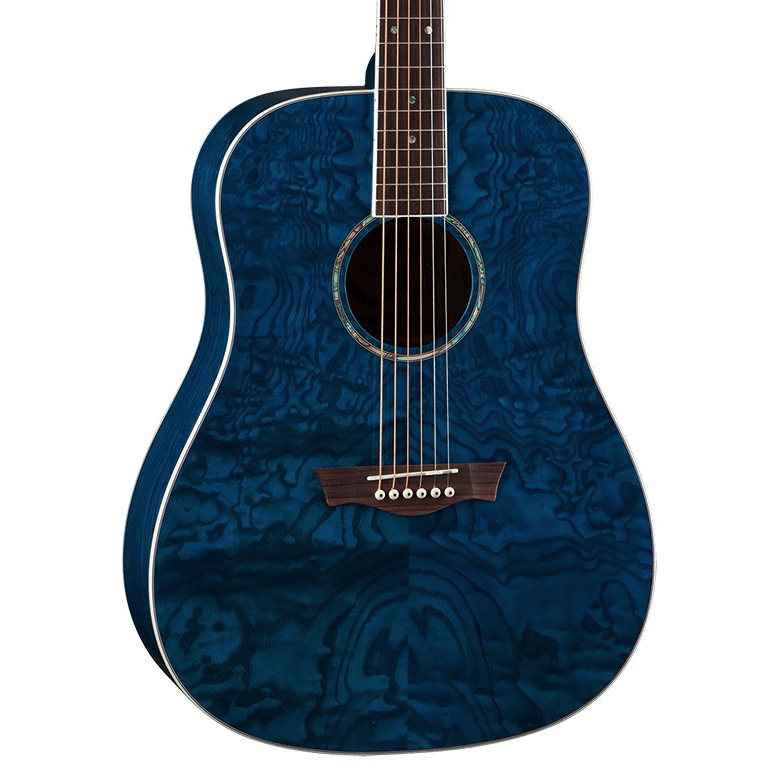 Get Your Wings ™ today!